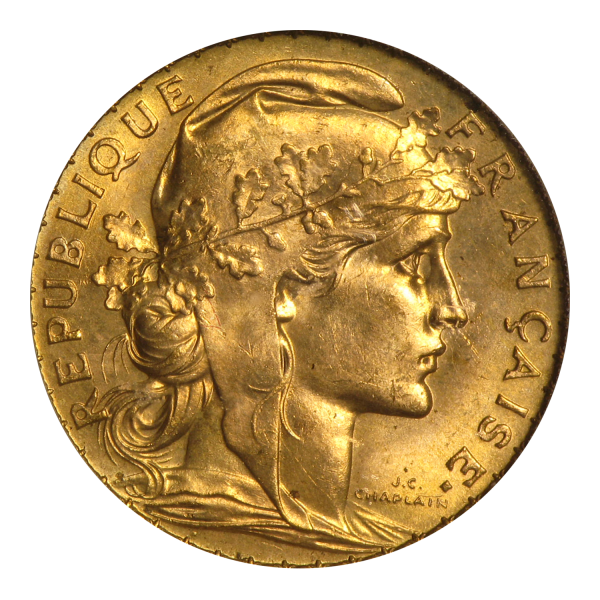 French Gold 20 Franc Roosters are dated from 1899-1914 and are among the most popular Gold bullion coins. 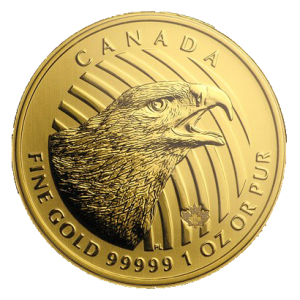 These smaller Gold coins have long been ideal for the fractional Gold bullion investor. French Gold 20 Franc Roosters are dated from 1899-1914 and are among the most popular Gold bullion coins. These smaller Gold coins have long been ideal for the fractional Gold bullion investor. Contains .1867 oz actual Gold weight.